North East personal injury specialist solicitors at Browell Smith & Co explain your rights if you sustain an injury whilst abroad on holiday. Accidents and injuries can occur while you’re away and, aside from ruining your break, depending on the severity of the injury, can have a long-term impact on both your quality of life and your ability to work. Your rights to compensation are not necessarily diminished because you’ve been injured overseas – if you’ve been injured overseas and it wasn’t your fault, you may be entitled to compensation in the same way as if it had been in the UK. However, there are some aspects to bear in mind. Here is the Browell Smith & Co guide to making a personal injury claim after an accident abroad. Injuries that have taken place while on package holidays are among the most straightforward to resolve from a legal perspective, because of the special regulations that cover package holiday bookings. 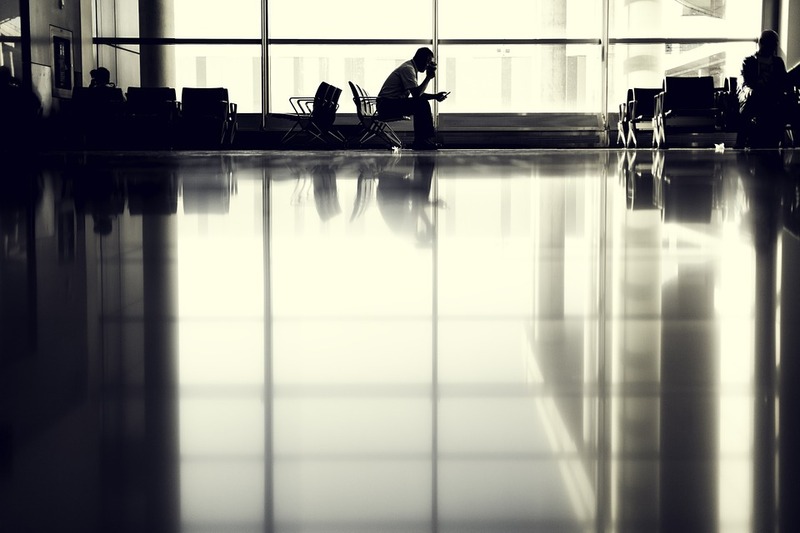 If you’ve been injured as an independent traveller – ie, you booked your flights, accommodation, etc separately – then you may still be able to make a claim if you are injured, but in this case you are protected by general consumer law. To pursue compensation successfully, you’ll need proof that your holiday organiser – or their representatives at the resort or hotel – were negligent. This can include your hotel, facilities or accommodation that were badly maintained or dangerous. It can also include inadequate warnings about accident risks or you weren’t warned about possible accident risks your organiser will be held responsible. For example your hotel didn’t maintain the plumbing in your hotel bathroom properly and this led to a flood which caused you to fall and break your wrist. In these circumstances, the tour operator will usually be held responsible for your accident. Note that if the accident was your fault you won’t be able to claim any compensation. For example, if you broke safety rules while using the hotel pool and had an accident as a result. Details! As with a claim for an injury that occurred in the UK, you’ll need as much detail and information as possible. This includes the nature of the injury, the circumstances that led up to it, and how it was handled. Keep a record of everything you can, as well as the accident report and the names, if possible, of the people to whom it was reported. Note how they dealt with the incident – were your concerns listened to and did they do anything about if afterwards? Also consider whether the failings affected any other holidaymakers. Sometimes it can help to build a compelling case if more than one person has been injured or made ill as a result of what happened. It always helps to make a claim as quickly as possible. Seek professional advice as soon as you return to the UK. Look for a solicitors’ firm that has a proven track record in handling personal injury complaints and give them as much detail as possible about what happened. I don’t have travel insurance – can I still make a claim? You should still be able to make a claim even if you don’t have travel insurance – a claim will typically be made against the tour operator’s insurance provider. However, we’d never recommend travelling without personal insurance, to cover other possible losses while you’re away, such as healthcare costs and loss of possessions.